Home / Blog / The Wait Is Over! Yes! The wait is finally over! 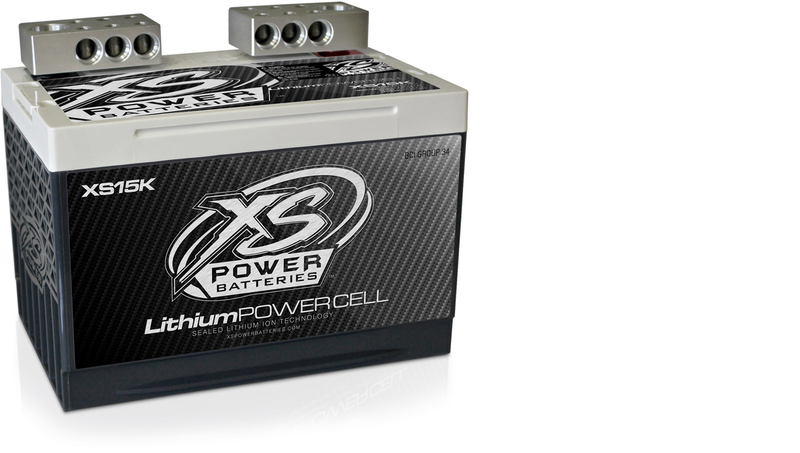 What’s a better way to start the new quarter than to officially release details and begin accepting orders for our newest additions to the XS Power​ lineup? 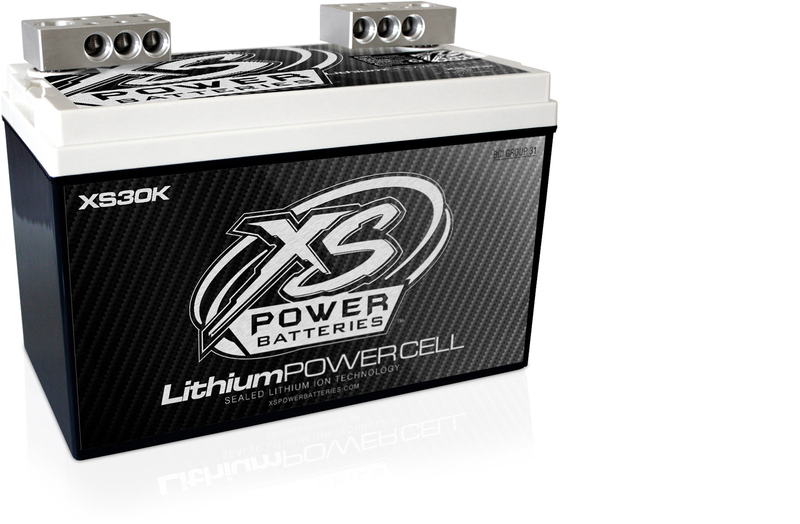 The XS15K, and XS30K are the newest in lithium ion nanotechnology offering extreme power with the ultimate in safety for daily driven vehicles. Featuring an all new inherently safe, highly advanced chemistry that eliminates the likelihood of destructive cell failure caused by an imbalance in cell level voltage and capacity. In addition to the inherently safe properties of the individual lithium cells, the battery will be under the watchful eye of our proprietary electronic monitoring and balancing system. (EMBS) This electronic system actively checks the status of each individual cell and ensures proper balance, which helps to not only maximize performance, but to greatly extend the battery’s service life. As an added optional feature, this system can be configured to prevent full discharge of your battery at a pre-specified cut off voltage that can be re-set in the event of an electronic failure, so you always have enough energy remaining in the battery to re-set and go when you need it! It is important to be cautions of any lithium battery that is not electronically controlled for daily driven applications. Others will claim to have a management system, when what they really mean is that they employ cell level balancing, which is a fancy term for connecting series chains of cells in parallel. We do not suggest the use of lithium batteries in daily driven applications without this important safety precaution in place, so be sure you ask the right questions, and are comfortable with your answer before you buy! BCI Group 34 Case Size: Convenient for mounting in vehicle’s stock location, or with other XS Power terminal and mounting accessories. Molecular Level Cell Safety: Using the latest in lithium ion nanotechnology to reduce heat build-up at the cell level that can lead to thermal runaway in extreme conditions. Electronic Monitoring and Balancing System: Electronically keeps watch over the individual lithium cells to prevent cell level imbalance, which leads to premature failure, and poor performance. Lead Acid Battery Charger Compatible: Can be charged with any battery charger. If the charger is not equipped with automatic shut off, it must be turned off manually when the battery is full. Alternator Compatible: Works well with high current alternators up to 270A of charge current per battery. AGM Battery Compatible: Works well when connected in parallel with other AGM style batteries. Professional Grade Construction: Nearly 8 years of experience manufacturing lithium battery solutions guarantees a professionally build and quality product. Certified Hazmat Shipping Included: Improper packaging and labeling can result in heavy fines. You can trust that your XS Power lithium battery will be shipped according to safety guidelines and arrive in 100% perfect condition. Warranty: 1 year warranty against manufacturing defects in material and workmanship. Alternator Compatible: Works well with high current alternators up to 540A of charge current per battery.